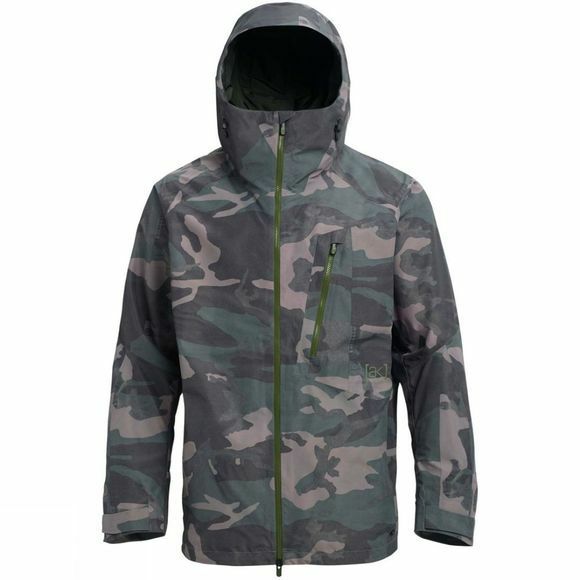 Despite the name, hard-shells like the Burton [ak] 2L Cyclic Jacket don't come around too often. There are some great protection features onboard and an articulated design for comfortable freedom of movement whether you're hitting the piste or the powder. 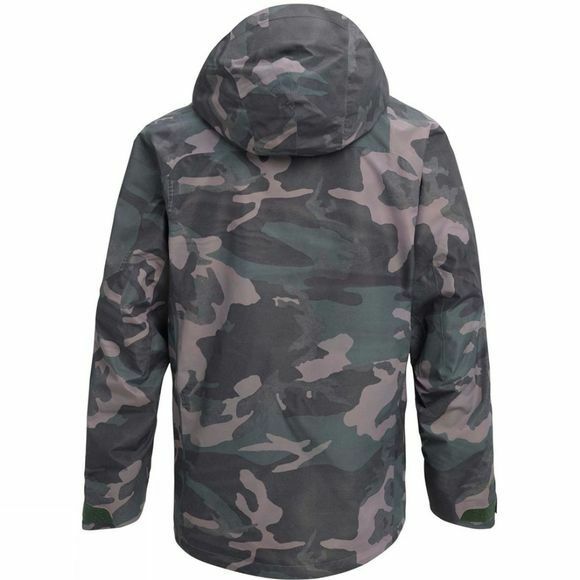 Made from tough, 2-layer GORE-TEX the Cyclic Jacket demonstrates the perfect balance of performance and style, keeping you dry and comfortable in the most severe conditions as well as looking great as you walk down the street.